The addiction to enterprise social ‘likes’ is more prevalent than ever. 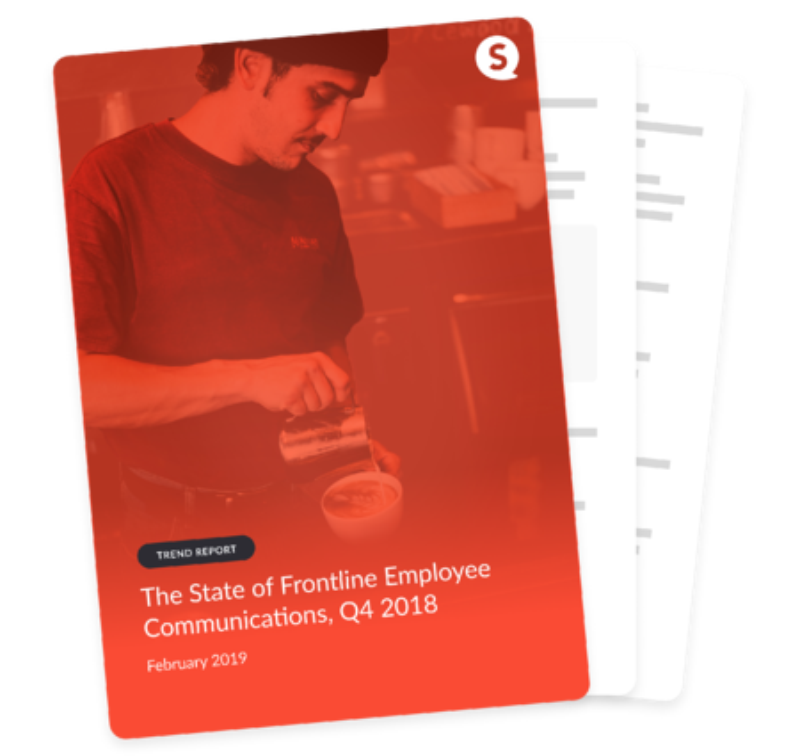 In Q4 2018, 'Updates' garnered 77% of the total likes on the enterprise social network, while 'Comments' only accounted for 14% of the total likes on the platform. With over 100 News items posted daily (average across all users), News gets employees’ attention. The afternoon is best for sharing News, with 43% of News items posted daily read from 12:00pm-6:00pm, while 39% were read between 6:00am-12:00pm. The most common type of ESN content is Private Messages, taking up 63%.